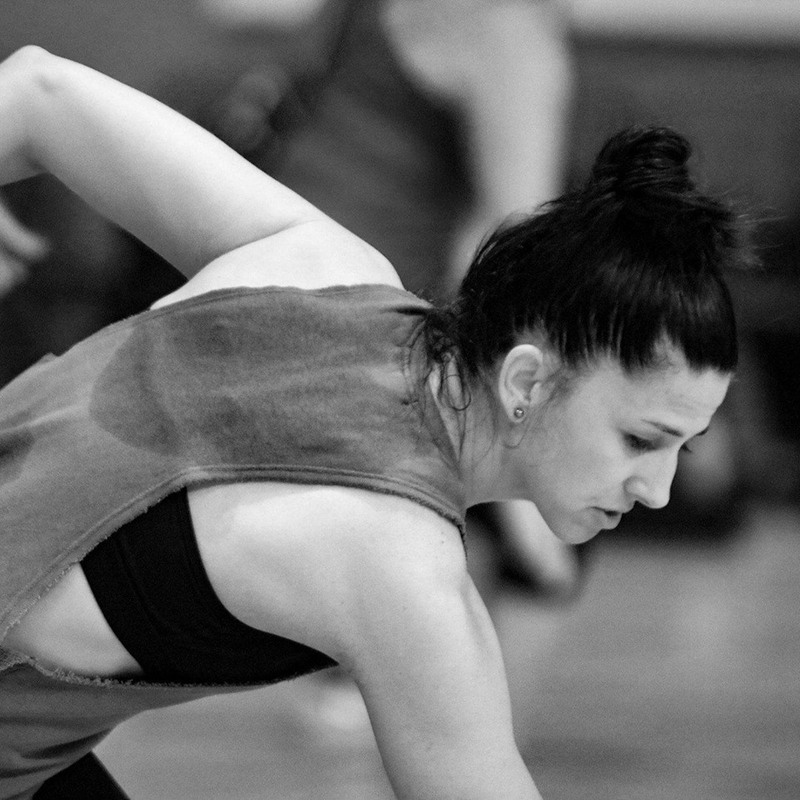 Christina's unique style and challenging classes have put her in demand as a master teacher and choreographer throughout the world. 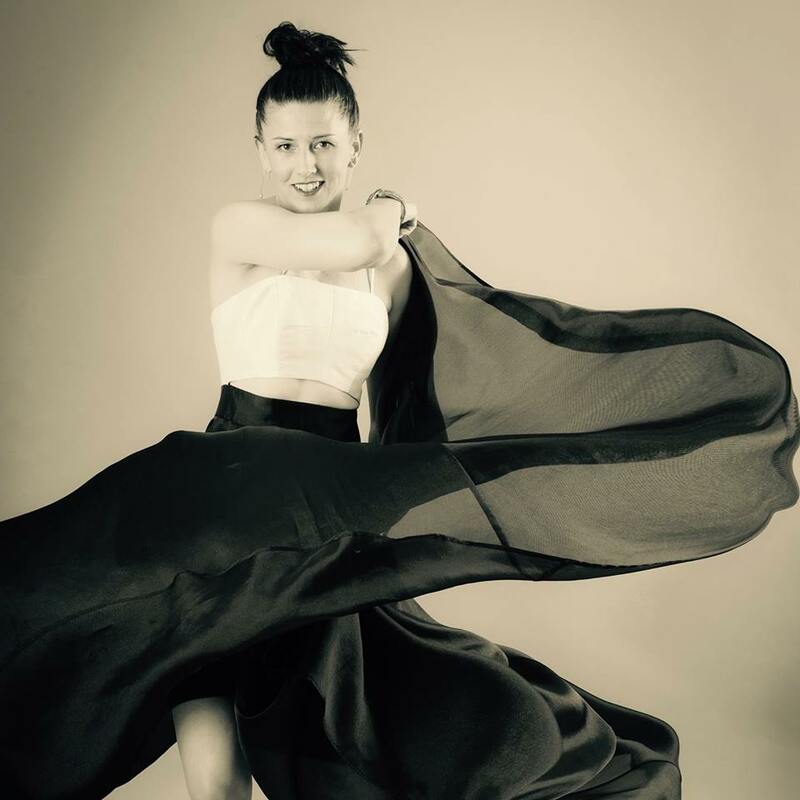 Her extensive knowledge of anatomy allows her to provide exciting and educational classes with a deep focus on stretch, strength and placement, while her incredible energy and compassion has made her popular with dancers of all ages. 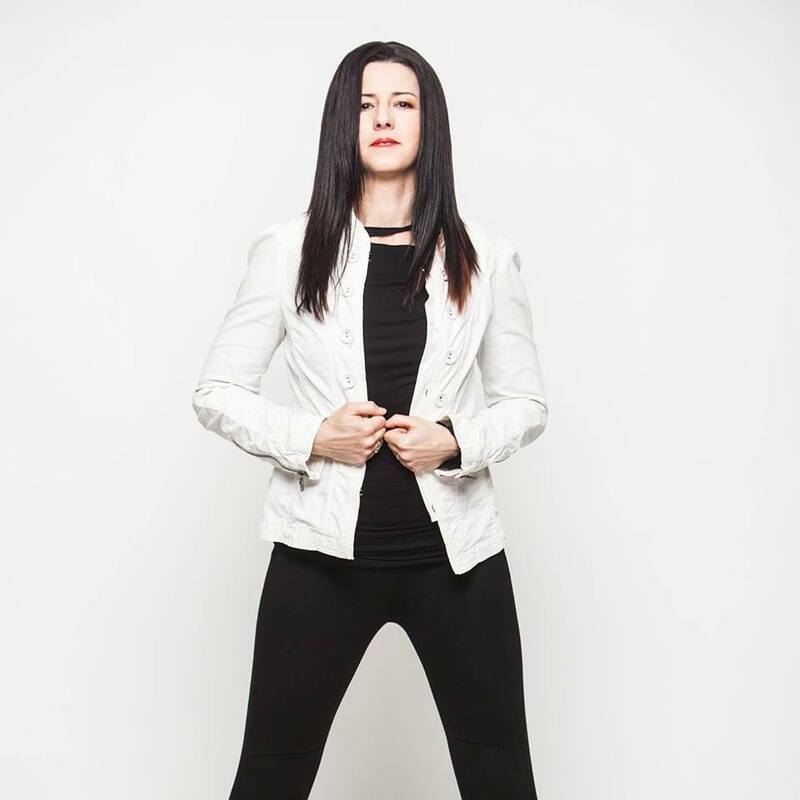 She is a faculty member of EDGE Performing Arts Center, Dance Masters of America, Groove Street Dance Conventions and Harbour Dance Center in Canada. Christina's TV and FILM credits include: VICTORIOUS (Nickelodeon), iCARLY (Nickelodeon), Motion City Soundtrack "HER WORDS" Music Video, GARY UNMARRIED w/ Rob Riggle (CBS), The STEVE HARVEY SHOW (WB), SUDDENLY SUSAN w/Brooke Shields (WB), FAME (Sony), and THE NIKKI COX SHOW (WB). Industrials for GUESS, DISNEY, NESTLE AND NIKE. Currently Christina is teaching all over the country, and choreographing on the new show "Victorious" with Victoria Justice on NICKELODEON.